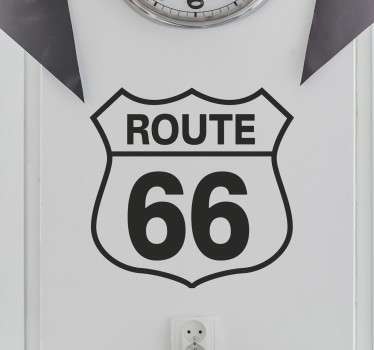 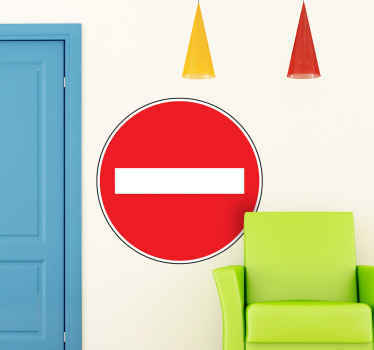 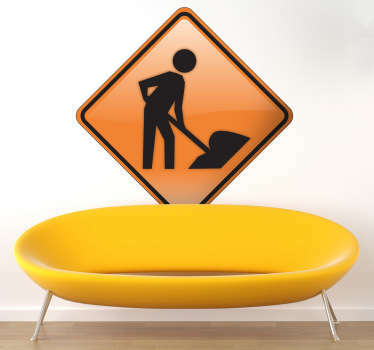 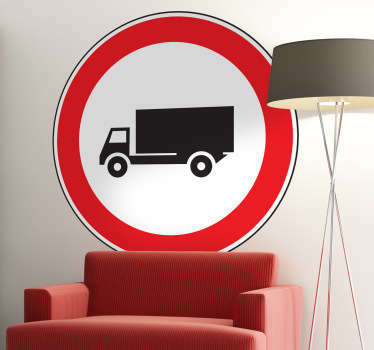 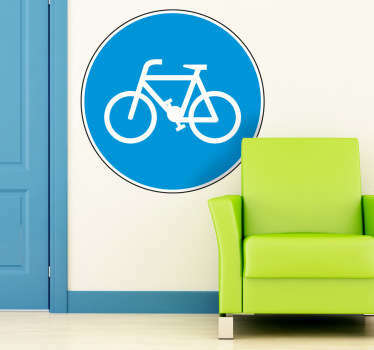 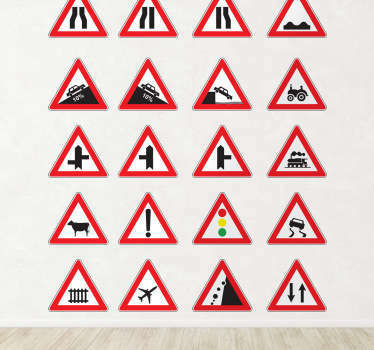 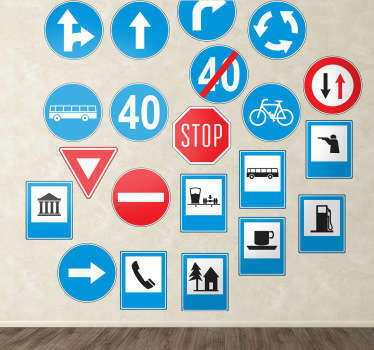 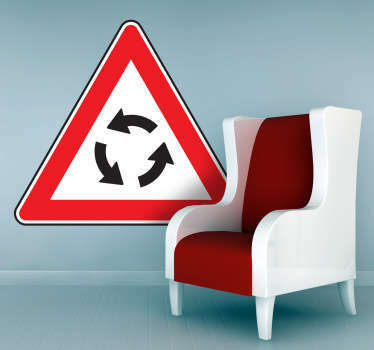 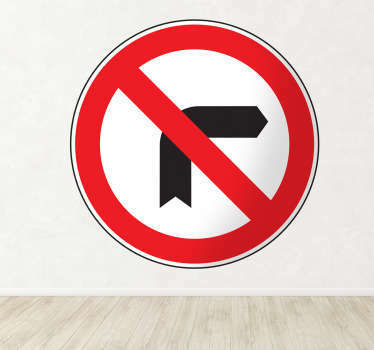 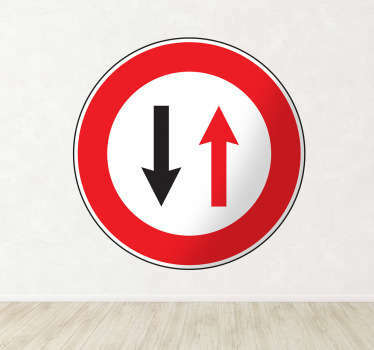 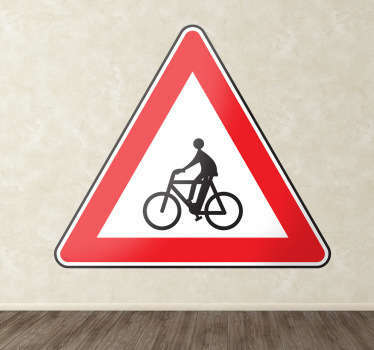 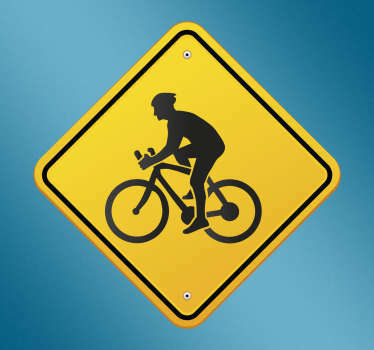 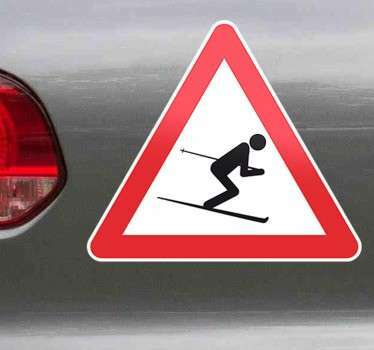 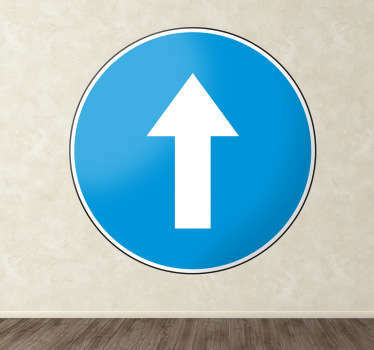 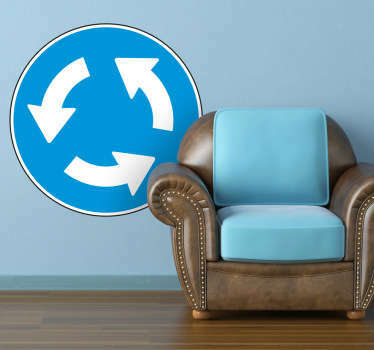 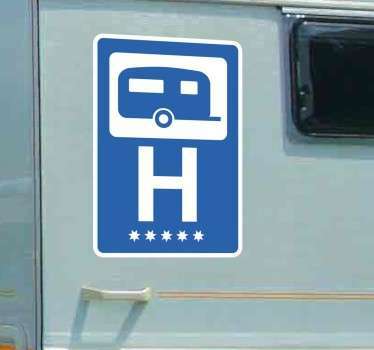 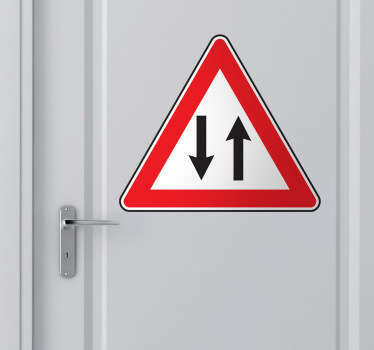 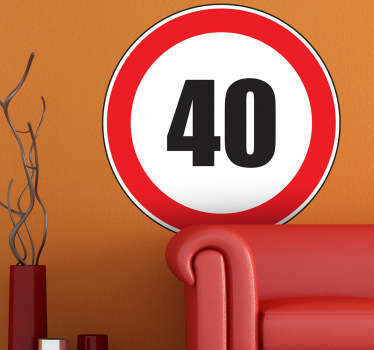 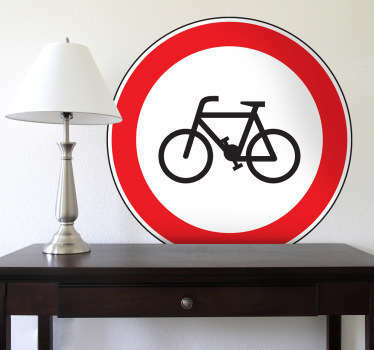 Collection of practical and decorative vinyl wall decals displaying a wide range of well-known road signs. 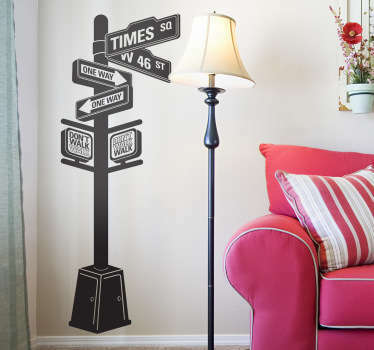 Use in your business or home to display important information to guests or simply to create a a fun and quirky atmosphere. 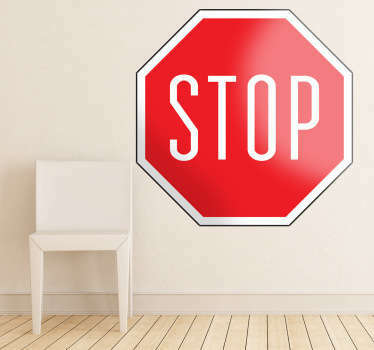 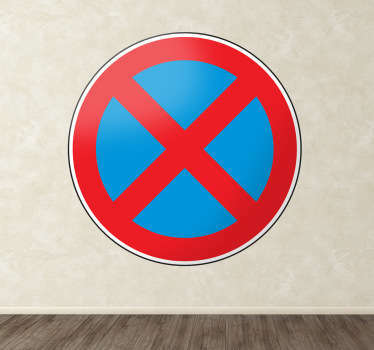 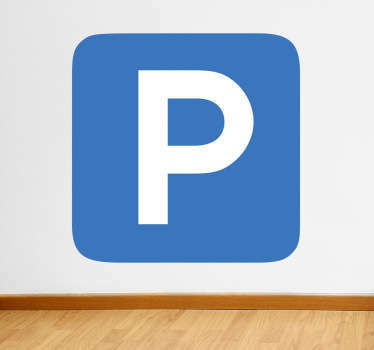 From a parking sign decal to a stop sign decal, we have the design for you! 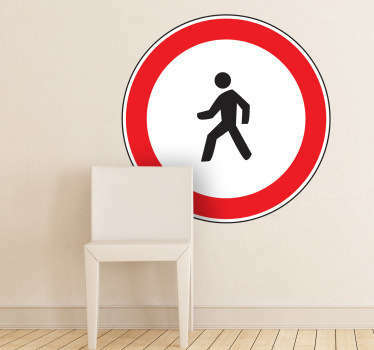 If not, send us an email at info@tenstickers.com and we can create a personalized sticker just for you.